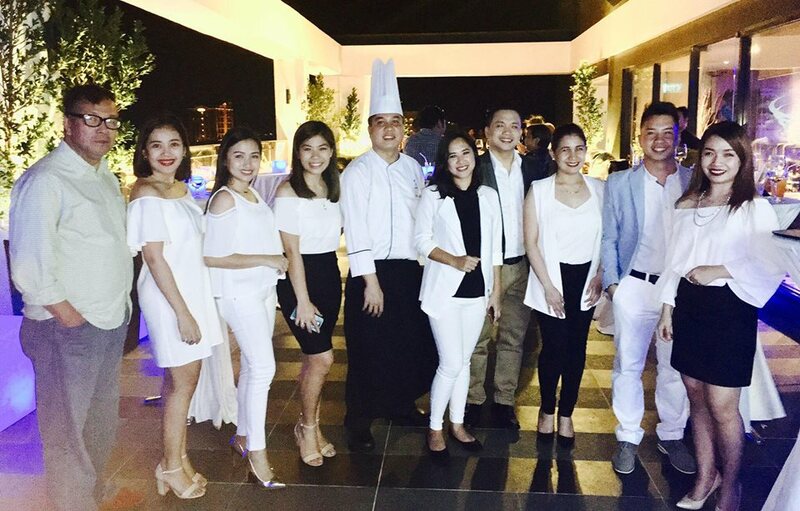 ILOILO City -- With restaurants sprouting like mushrooms everywhere, discerning foodies need not to look far for that authentic dining experience with Seda Atria’s on-site restaurant Misto and roof deck bar Straight Up. Misto (“mixed” in Italian) that sits 80 people offers a buffet breakfast and a la carte dining all-day. While Straight Up Bar offers a place for chill outs with relaxing ambiance and a stunning view of the city’s skyline. Seda Atria at Ayala Land’s Atria Park District in San Rafael, Mandurriao, boasts of its award-winning chef with extensive hotel restaurant experience overseas. He is Albert Ledesma,the new Sous Chefof Seda Atria Hotel. Chef Albert is an Ilonggo who decided to give the best of hisculinary talents to Misto and Straight Up. 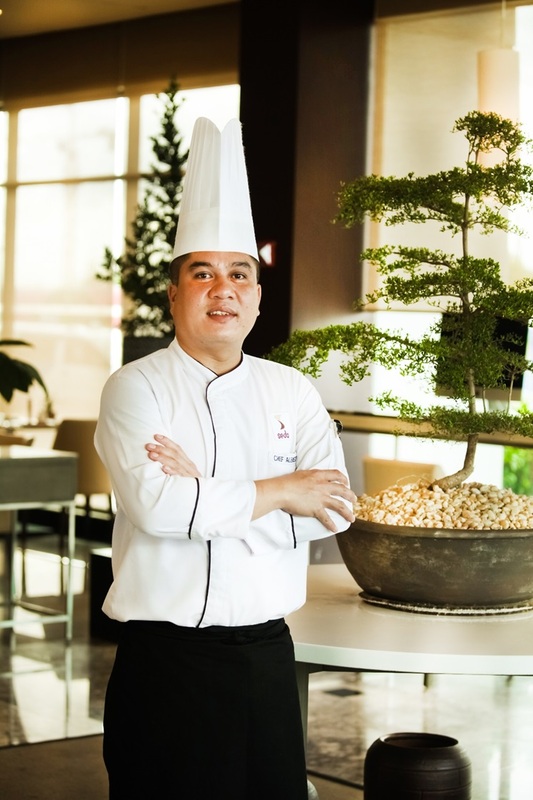 He was the champion of the recent Elite Chef Challenge 2016 and even won awards on the international level.According to Seda Atria Hotel Manager Joseph Del Rosario, the quality of the chefs and restaurant kitchen crew and staff are in keeping with their service-oriented culture. 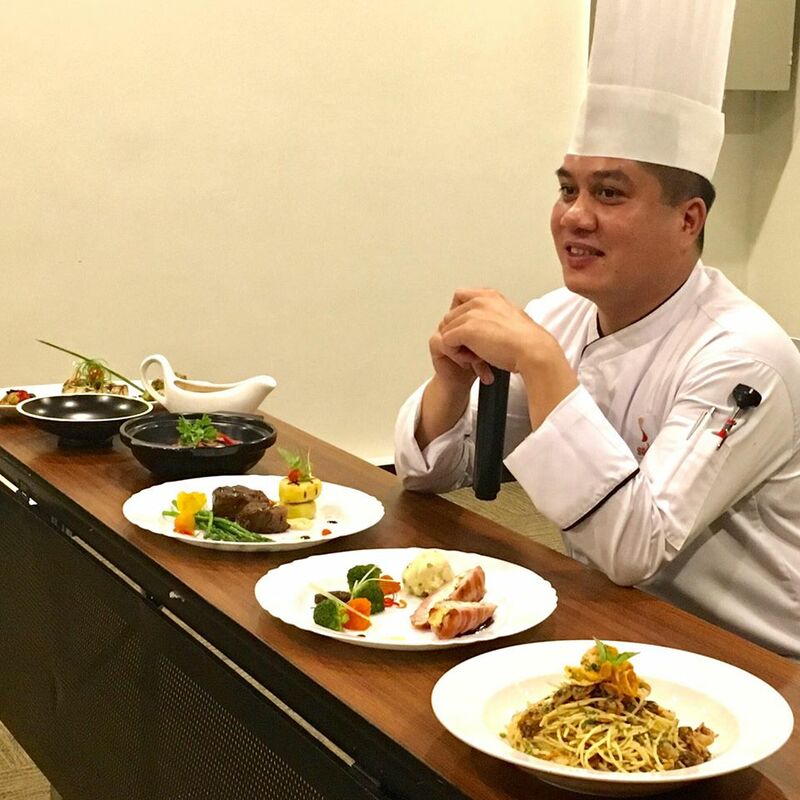 Now as Chef Albert is in charge of the kitchen, residents, visitors and foodies alike will delight in the refreshing new flavors and tantalizing dishes from Seda Atria with the launch of their exciting new menu for Misto and Straight Up Bar effective March 1, 2017. Showcasing more than 15 brand new items that feature only the freshest and best seasonal ingredients, Misto and Straight Up Bar, is set to please with mouth-watering dishes, from fresh salads, to soup, to local and international favorites. The dining experience at Mistoand Straight Up is made complete with the relaxing interior design with accent pieces by renowned Cebuano designer Kenneth Cobonpue and photographs by industrialist-photographer Jaime Zobel de Ayala. While enjoying the delights of the new menu, guests at Straight Up can relax to the soothing tunes of an acoustic band every Friday and great hits of their guest DJ every Saturday. 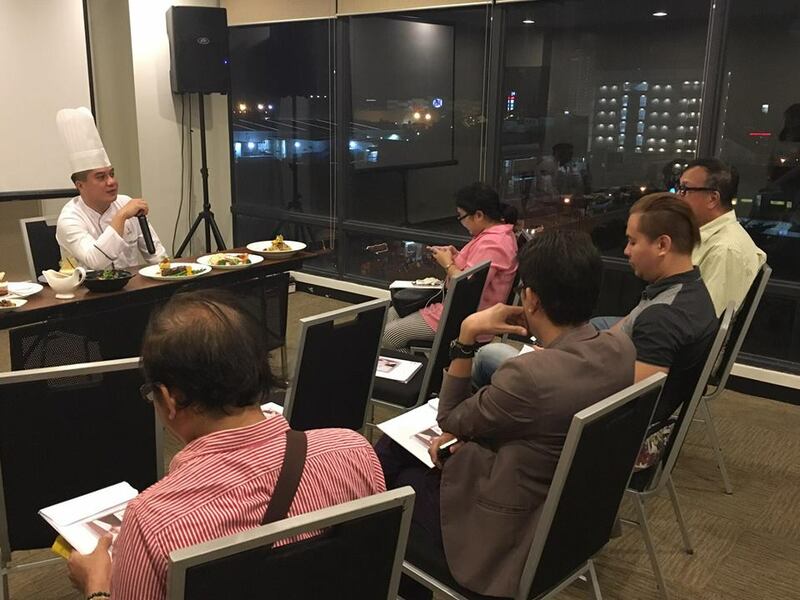 Chef Albert is very excited to share his love for food to all the Ilonggos and even to the local and foreign visitors in Iloilo City. For bookings at Seda Atria, please call 5068888 or emaililo@sedahotels.com. 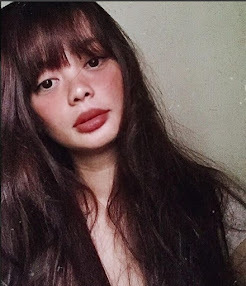 Seda hotels are located in Bonifacio Global City, Cagayan de Oro, Davao City, and Laguna, with many more in development in various underserved destination in the country.